Each funeral is as unique as the individual who is being honoured. The service can reflect many aspects of a person’s life and personality. There are many items that are discussed in the funeral arrangements, but we are here to walk you through the decisions and help you in best honouring your loved one. There are factors such as religious affiliations, ethnic culture, budget available and the stated desires of your loved one. Also, we discuss options of how you would like to portray their memory, and allow for the displaying of personal photographs and memorabilia that may have special meaning. Decisions that will also need to be made are in regards to final disposition. There are also several different choices concerning the final disposition. This refers to a funeral service with the body present. Following the service, the casket will then be transferred to the cemetery location. The pallbearers will carry the casket from the funeral coach and place at the grave. A committal is given by a member of clergy. The casket will be lowered into an outer receptacle that is placed into the grave previous to the arrival of the casket. The outer receptacle (wooden rough box, concrete liner or a vault) is selected by the family but must fall within the cemetery’s regulations. A full funeral service is available with the body present. Once the funeral has concluded, cremation can then take place. This allows the family to still pay their final respects to their loved one. As a casket will be present, this will need to be selected from the funeral home. Ceremonial caskets are an option in this scenario. A ceremonial casket is a casket and cremation container in one unit. It gives the advantage of being able to display a casket at a service, while being able to remove the cremation container following the service. Families may also choose from a variety of combustible caskets. Cremation takes place following the service and the cremated remains are then available several days later. A memorial service is conducted in the same mannerism as a funeral but without the body present. Because the body is not present at the memorial, cremation can take place previous to the service. The ashes, placed in an urn, may or may not be present. A family may choose from a selection of combustible caskets or cremation containers that allows for the dignified handling of human remains. They will also choose an urn suitable for holding the cremated remains. A graveside service takes place at the burial location in a cemetery. The casket or urn is brought to the grave for interment. Clergy members are able to customize their committal so that it may include a short version of a service. A service is beneficial in promoting respect for life, helping families come to terms with a death and working through the process of grief. Even so, there are reasons that a person may choose direct cremation. The word “direct” does not mean that the cremation will be taking place instantly, as there is necessary documentation that needs to be completed previous to a cremation taking place. The executor or next of kin will need to authorize the cremation, select the cremation container and the urn. The funeral home will fulfil the paperwork requirements to receive authorization from the Medical Examiner’s Office. Expect that this process will take 4 to 5 days to be completed. If your loved one has passed away in the Vermilion area but is needing to be transferred to another location, we are able to assist. Lakeland Funeral Home will transfer the deceased from the location of the passing and will bring them into our care. Arrangements will then be made with the executor or next of kin to specify the date and location the deceased will be transferred to. Embalming will be a requirement previous to the transfer of the deceased. We will also take care of securing the proper permits, death certificates, complete government documents and locating the appropriate shipping container. Details concerning the burial elsewhere will need to be completed with the receiving funeral home. 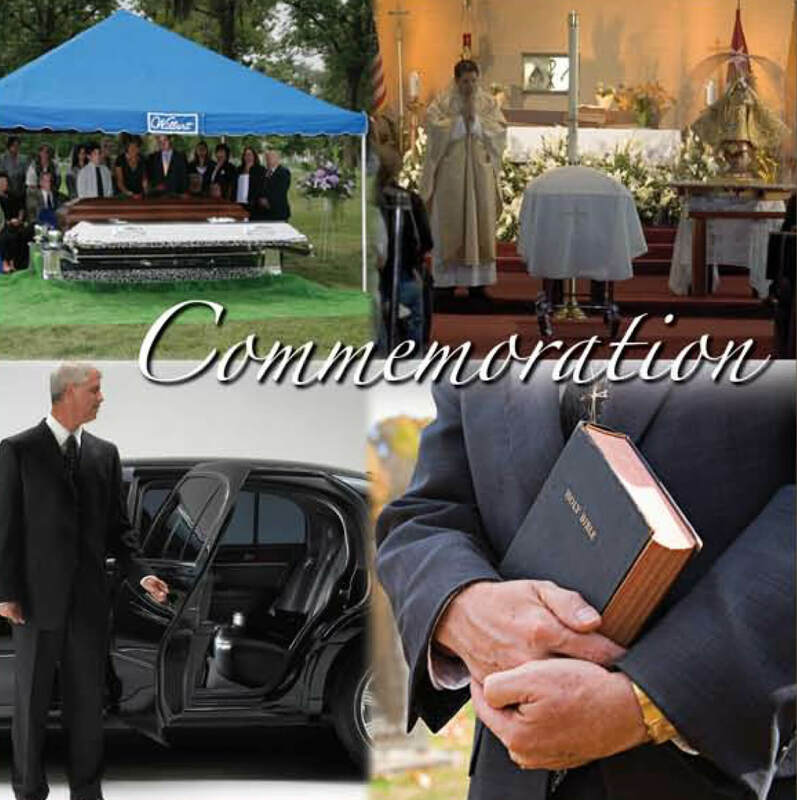 Ensure to select a funeral home which is also well versed in the shipping regulations of their jurisdiction. The nearest center for donation to an Anatomical Gift Program is with the University of Alberta, located in Edmonton. Anatomical gifts are used for teaching purposes and medical education. If the body is acceptable for anatomical studies, the Division of Anatomy will make the necessary arrangements for transportation of the donor. However, transportation costs will be the responsibility of the family or estate. The Division does reserve the right to decline any anatomical donation. In that event, alternate plans will have to be made with a funeral director. To arrange donation of your body previous to death, it is best to complete a Donor Registration Form. A Donor Card should then be placed with your health care information so it will be likely found immediately, should you be taken for treatment of an illness or injury. It is also advisable that you inform your immediate family and executor, physician, lawyer, clergy member and funeral director of your desire to donate. Following Anatomical Study (usually one to two years after receipt of the body), the cremated remains are interred in the University of Alberta’s burial site at Westlawn Memorial Gardens. If a family requests for the return of the remains, this must be done at the time of the death.